Book formatting and design can be very painful if you try to do it yourself. Trust us, we've learned the hard way. Even after designing scores of books, we still see weird stuff going on in Word and PDF files that will drive you crazy. Follow your choice of style guide for layout and front matter, etc. All books are formatted for CreateSpace. You can distribute your books through Amazon or Barnes and Noble using CreateSpace as your printer. 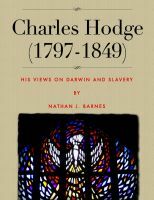 Nathan Barnes, Charles Hodge (1797-1879): His Views on Darwinism and Slavery. 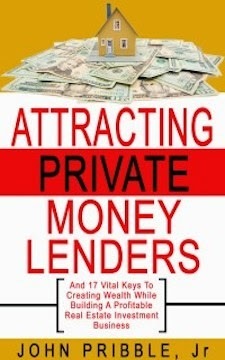 Published by Smashwords in 2013. 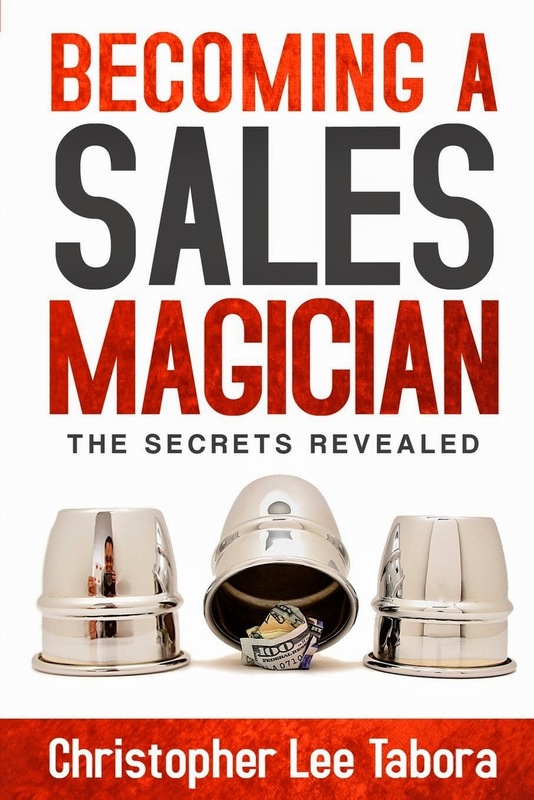 Formatted for all major print and ebook self-publishing platforms. 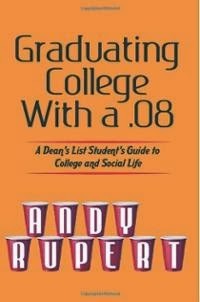 I am using this little e-book as a sample of my writing, editing, proofreading, and academic work. This is a sample work that I am providing to freelance employers and is not intended as professional scholarship. However, I do hope that it is somewhat interesting and helpful if it should fall into the hands of an otherwise unsuspecting layperson or student who is interested in Charles Hodge. Fetch the Dog. iBooks, 2014. I wrote this book for my 8 month old twins. It's only available on the iPad and OSX (for some silly reason Apple won't let you read it on your phone or other device, but it looks beautiful). I did everything myself with this book - writing, editing, copyediting, proofreading -- I even took the pictures and edited the photos. This is a sample children's iBook, available on iBooks.